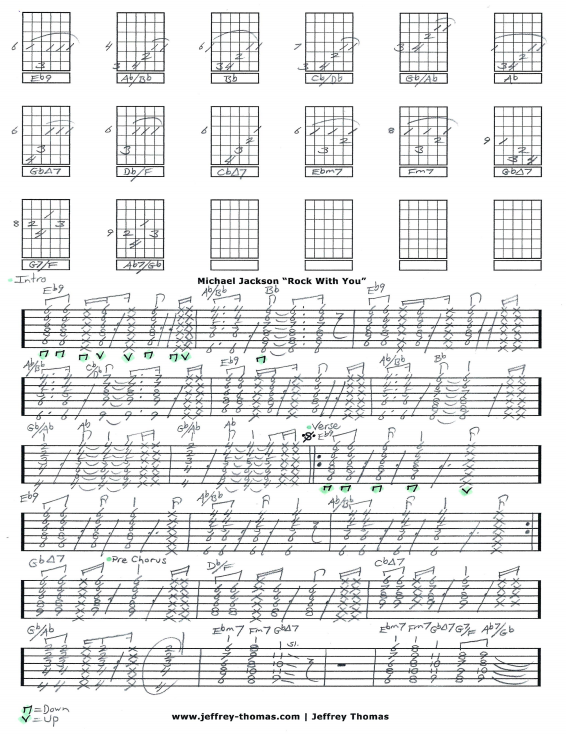 Michael Jackson Rock With You Free Guitar Tab by Jeffrey Thomas. I worked really hard to get this guitar tab right following the original recording. Learn to play the proper song structure, chords, synth solo and rhythm. Want this full guitar tab for free? 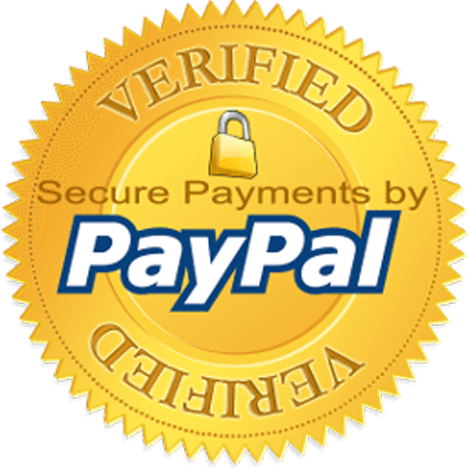 Please enter your email address in the form provided and I will send it off to you. Interested in learning more funk, pop style guitar playing? Fill out the Schedule A Free Lesson form to set up a free Skype guitar lesson today! “Rock With You” was the 4th biggest selling single of 1980 according to Billboard. Check out more popular online guitar tabs on my video, tab and blog pages.